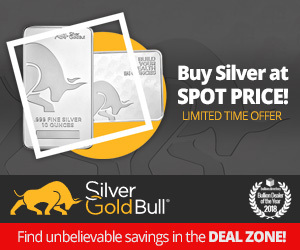 Ace Coins offers attractive prices for rare coins, currencies, gold, silver, and bullion. 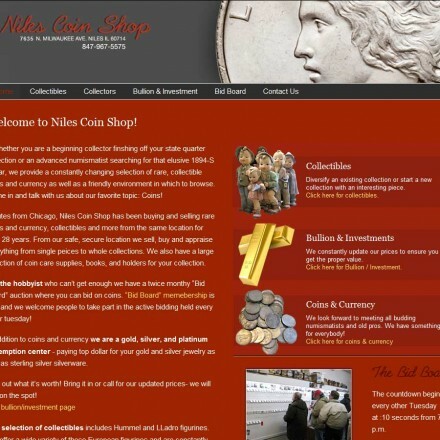 With honest and courteous staff in our coin shop, we can assure you quality service. 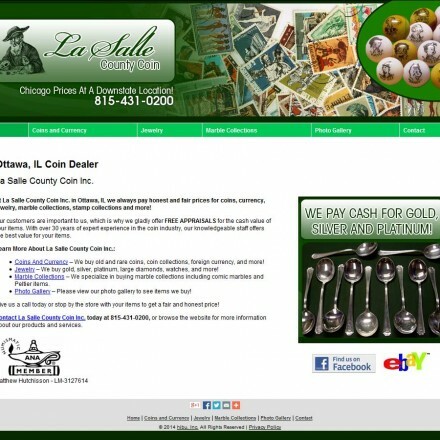 Ace Coins are a Moline, Illinois based precious metals dealer who buy and sell bullion bars, coins, numismatics, collectibles and scrap jewelry. 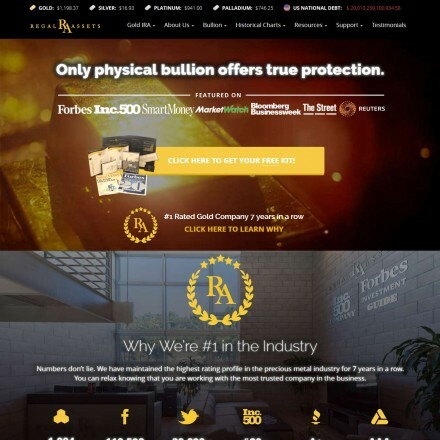 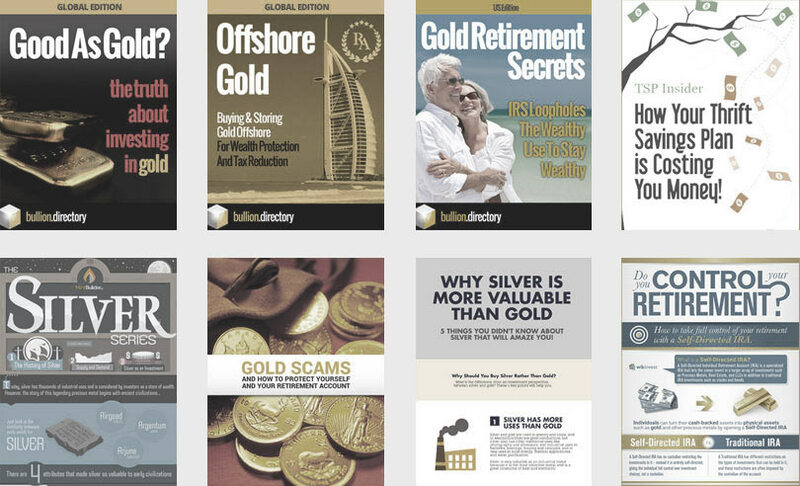 When doing business with Ace Coins - please say you saw them in Bullion.Directory. 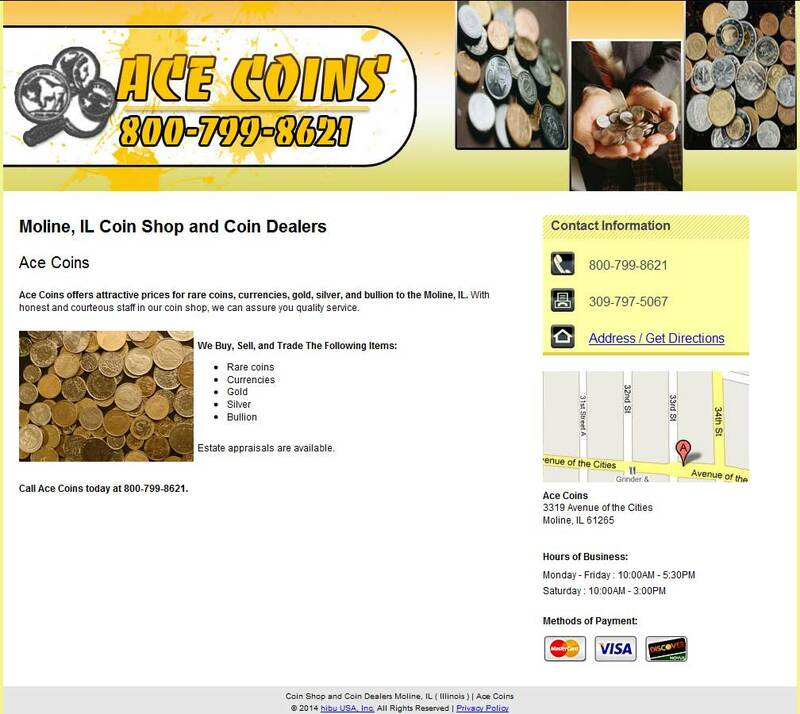 Read or add Ace Coins reviews and ratings using the "reviews" tab above. 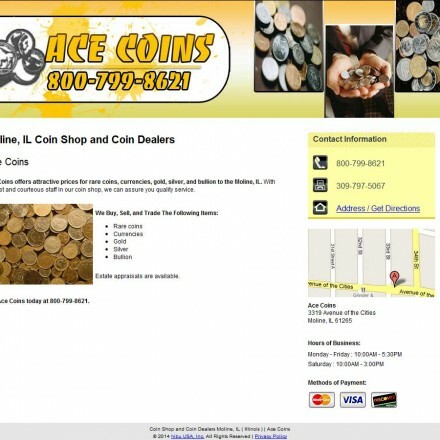 All Ace Coins details are believed to be correct at the time of listing. 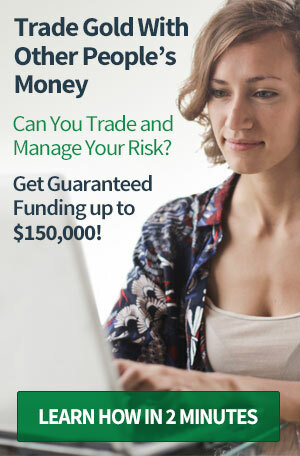 Please report errors here.